Connecting you to what matters most . . . each other. 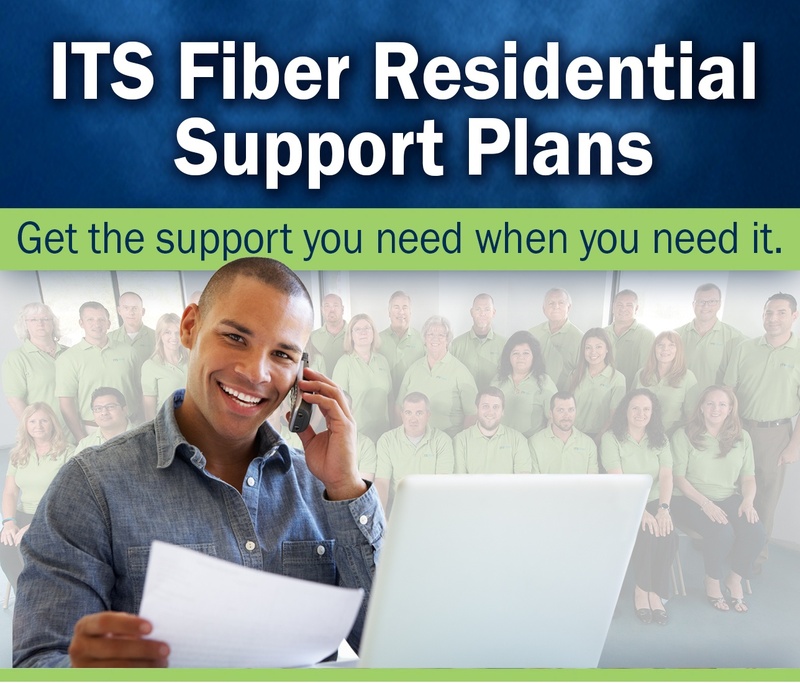 ITS Fiber offers consistent and reliable digital local voice service for your home. Premium calling features like Caller ID, Voice Mail and Voice Mail-to-Email are included in our Connect Plus Voice Plans. 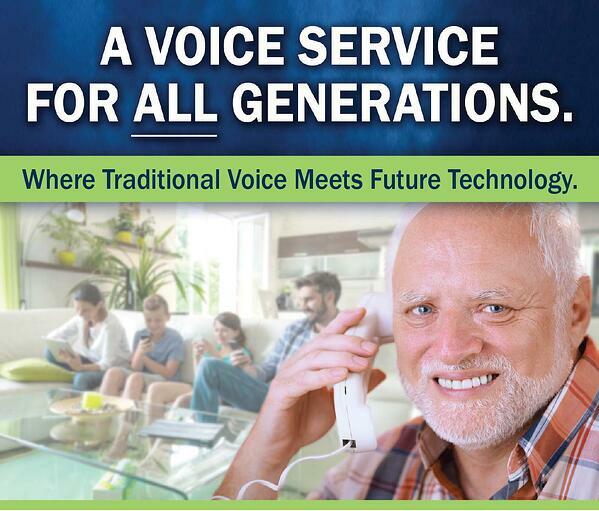 Voice Service, Long Distance + features made to fit how you communicate. All voice plans are service based and apply only to the phone number assigned to the plan. Plans include 1+ Domestic and Canada calls. Voice features included in Connect Plus and Connect Plus Unlimited Plans are: Caller ID Deluxe, Advanced Call Waiting, Call Forwarding (remote access), Call Return, 3-Way Calling and Premium Voice Mail. Never miss a call from your home phone again! 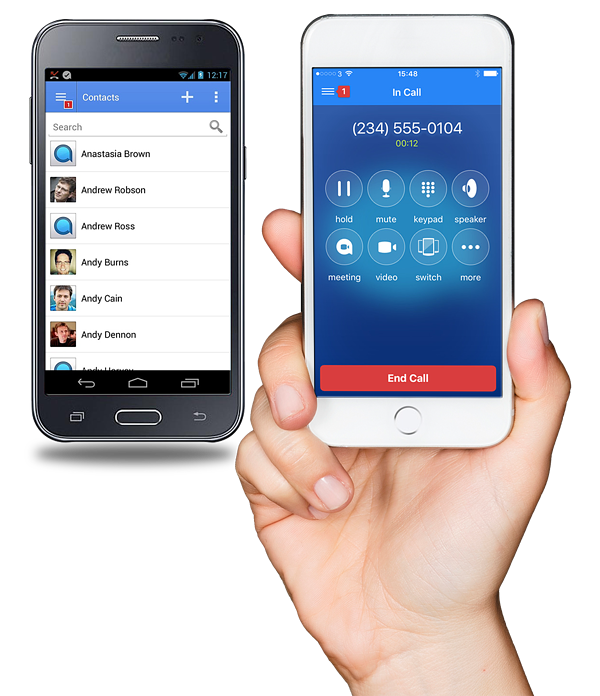 Get your home phone calls anywhere through your mobile device. When you’re at the beach, on vacation or out making memories, you won’t miss any important calls. Only $1.95/mo. for residential customers. Check out all our Support Plan offers.